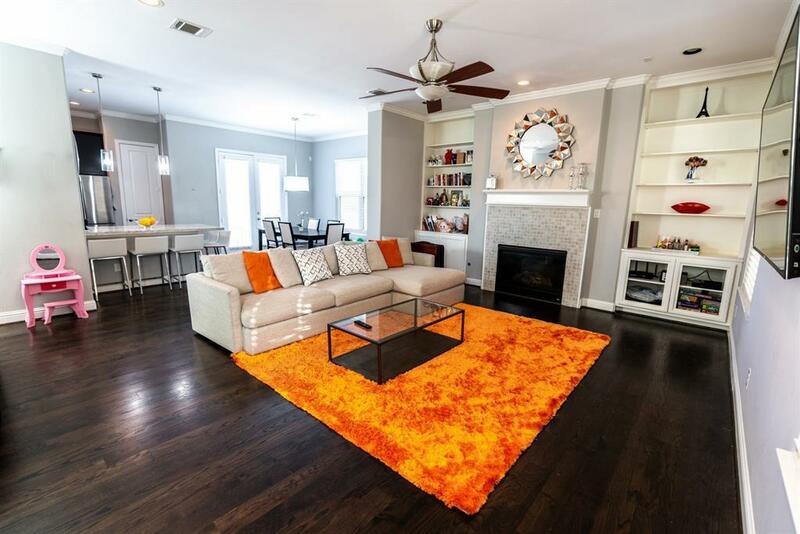 Gorgeous modern 3 bedroom home in desirable Rice Military/Washington Ave Corridor. 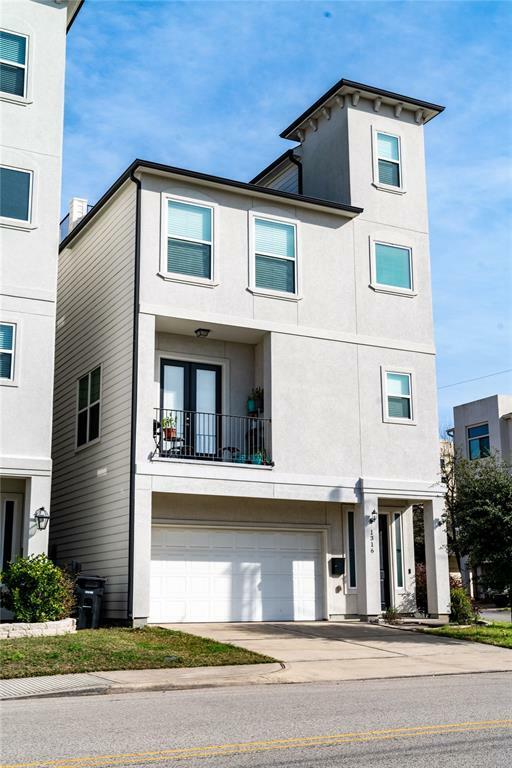 Walking distance to restaurants, shopping, Memorial Park, and Buffalo Bayou Park. 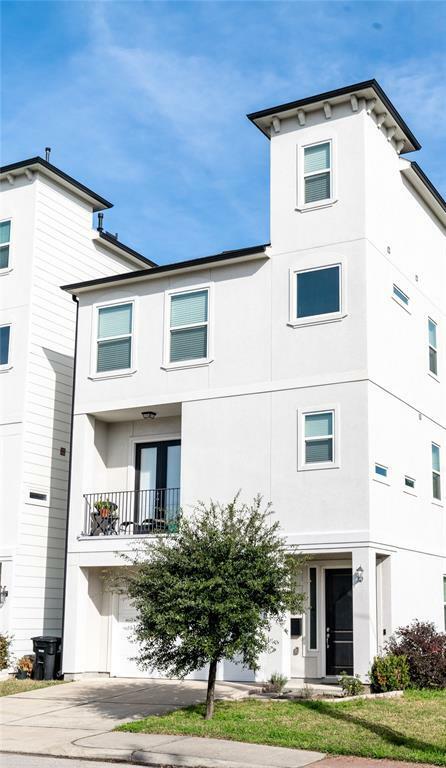 Minutes from Downtown, Medical Center, and Galleria. Open concept living with high ceilings in main area and hardwood throughout. Gorgeous kitchen with high end stainless steel appliances, granite countertops and sit down eating area. 2nd floor balcony off the dining room for al fresco dining on cool spring and autumn days and roof top terrace that is great for entertaining. 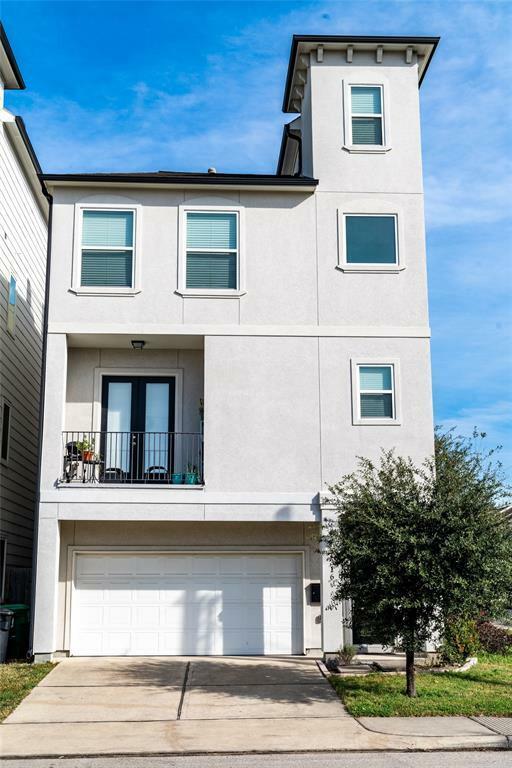 Large Master bedroom with walk in closet and en suite bathroom which offers natural light, oversized whirlpool tub, seperate shower, and seperate his and hers vanities. Each room has en suite bathroom. Utility room is located upstairs for added convenience. Welcome Home!